Have your heard? DCRC recently released the FLIP IT! Online Course, 2nd Edition. Click here to learn all about this newly improved course, now available at the lower price of $30 per person. Use the FLIP IT strategy to address challenging behaviors! Are you interested in supporting the social and emotional development of young children and reducing their instances of challenging behaviors? FLIP IT® is a strategy that offers a simple, kind, strength-based, commonsense and effective four step process to address children’s day to day challenging behavior. The four steps are embodied in the FLIP mnemonic which stands for F – Feelings, L – Limits, I – Inquiries and P – Prompts. FLIP IT is nothing new, but transforms best practice into a strategy that is easy to remember, applicable in a variety of challenging situations and portable. Read the Executive Summary or Full Report. FLIP IT is a proud winner of a 2012 National Parenting Publication Award! The original FLIP IT training curriculum was developed with the support of a one-year innovative grant from the New York State Office of Children and Family Services received by the Franziska Racker Centers (FRC). FRC is a not-for-profit organization dedicated to creating opportunities for people with special needs in Ithaca, NY. Gently talk with the child about his feelings. Tell him what you see and hear as a result of his emotions. Help him to identify the root feelings causing the behavior. Remind the child of the positive limits and expectations you have for his behavior. Loving and simple limits help surround children with a sense of consistency, safety and trust. Encourage the child to think about solutions to his challenges. Ask questions that promote problem-solving and healthy coping skills. Inquiries invite children to think, learn, and gain self-control. 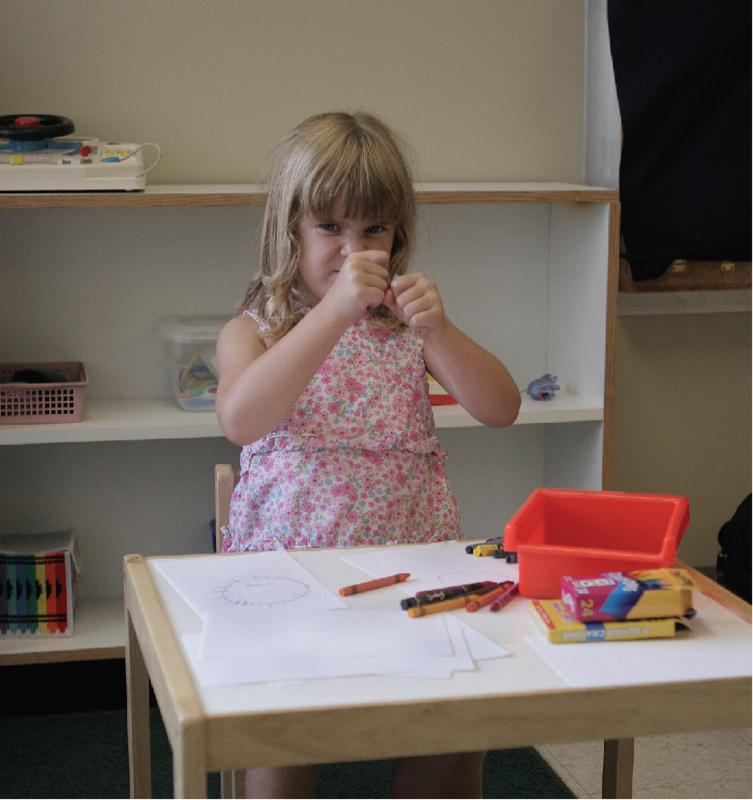 Provide creative cues, clues, and suggestions for the child who is having difficulty. Enthusiastic, bright ideas can lead the way to better problem-solving skills. Children who are frequently “FLIPPED” become emotionally aware problem-solvers who develop healthy coping skills that will last a lifetime. Click on the following video to see FLIP IT in action! I just wanted to tell you how much I love FLIP IT. It’s absolutely amazing, and I’m passionate about teaching it to the daycare providers I work with. It’s simple, yet extremely effective. The acronymn helps providers think straight and remember what to do in the midst of frustration. It’s the best method I’ve learned since I started teaching in the 80’s.